Swets is a content broker. Now while this business model worked well in a non-digital world, it’s become a little more problematic as instant access and online data sources have become so widespread and popular. 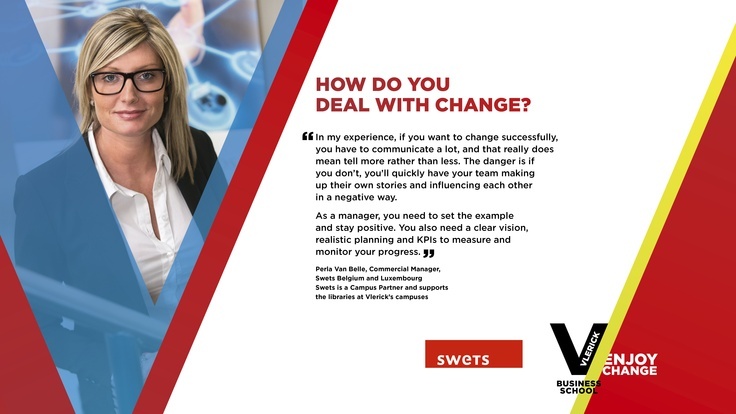 Swets management is turning the business upside-down to find a way forward, and local management are doing their utmost to manage the changes. Swets is a global market leader in the sourcing and delivery of scientific, technical and other specialist information. They have been around in one form or another for over 100 years having been founded by Adriaan Swets and Heinrich Zeitlinger in Amsterdam in 1901. They offer subscription and content management services to libraries, information points and other end-users in 160 countries and from 27 offices worldwide. Currently holding 39m articles, over 1m ebooks and 350,000 journals in their database, their operation is global and massive. Originally the company was a bookshop selling books in the conventional way from a traditional store but over the years it developed into a subscription agency providing services, principally to libraries, sourcing and providing publications and material on a contract basis. Obviously the digital revolution has had a profound and far-reaching effect on their business over quite a long period of time now and this has thrown up a series of significant challenges. 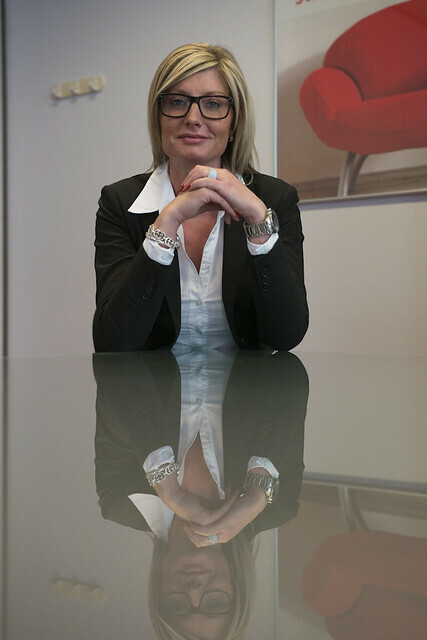 Marion Debruyne: The story of SWETS clearly illustrates the upheaval that the digital transformation creates for established companies. Not only do they have to adapt technologically, they have to rethink their entire business model to not become extinct. At the same time, it is also clear that this new environment, one where information is abundant, and consumers find it ever more normal to have immediate access to information, also creates a lot of opportunities. First, when there is ever more information than ever available, it is becoming increasingly difficult for customers to find their way to the right information, and to vet it to judge its validity. Second, information accessibility ensures that there is an expanding user base that engages with it. As the story of Swets demonstrates, this means rethinking the value proposition, rethinking the customer base, rethinking the value chain and rethinking the profit model. In other words: rethinking the entire business model!